Need to 3D Print Larger Parts Fast? Why compromise your project results by making parts in sections or in a different material? That initial up front saving could quickly evaporate costing both money and time. Objective3D Direct Manufacturing run a full suite of Fused Deposition Modeling thermoplastic materials. with the largest number of high end systems in Australia and New Zealand, the largest bed sizes and with the most experienced engineers – why trust your project to anyone else? With over 75% orders from repeat customers it’s time to get serious about your manufacturing options. Fused Deposition Modeling (FDM), one of the most widely used 3D printing processes available today, involves the distribution of thin layers of molten plastic. 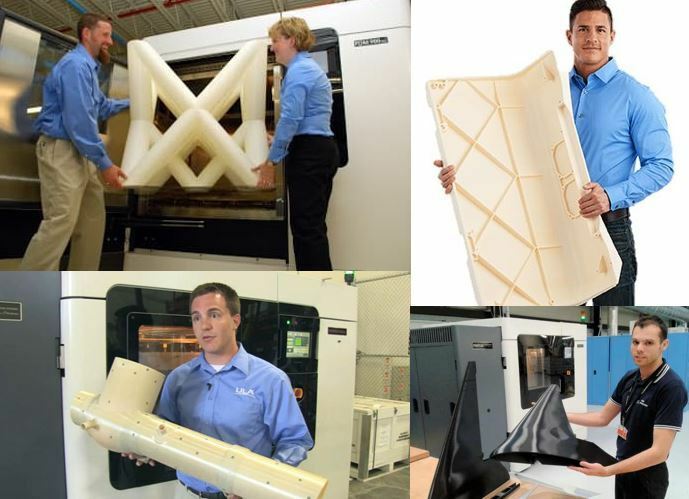 Also known as fused filament fabrication (FFF), FDM combines high temperature thermoplastics with the design freedom of additive manufacturing. FDM is widely used for production in aerospace, transportation, and industrial sectors. Watch our How it Works video to learn more about Fused Deposition Modeling. Upload your design files and receive a fast free quote.